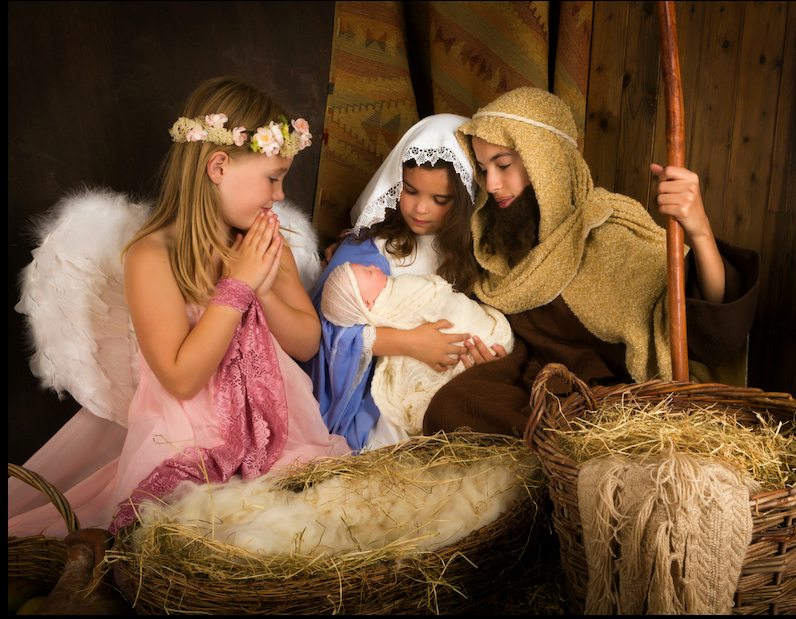 Let’s teach about the real meaning of Christmas. Many educators want to teach about Christmas but are afraid to do so. Their fear usually stems from complaints they have had (or think they will have) from parents, administrators, or colleagues. The good news is, schools and teachers CAN teach about the religious aspects of holidays as an important part of learning about American culture. Check out our resources below. Merry Christmas! How can you teach about Christmas in Public Schools? Can you acknowledge Christmas in Public Schools? Gateways Christmas Card - Give this holiday card to your children’s teacher. In it Santa explains to a public school teacher why teaching about the real reason for Christmas is good education.